Join dorsaVi ViMove2 expert, Ed Butler, as he takes you through all our modules in a fast paced format. 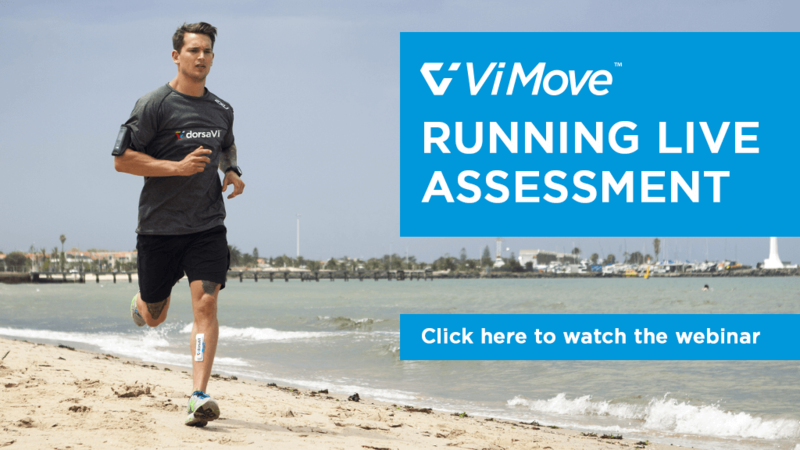 This short and sharp webinar will give you a bird’s-eye view of the powerful functionality within our ViMove2 app and the accompanying modules – Run, Knee & Low Back. 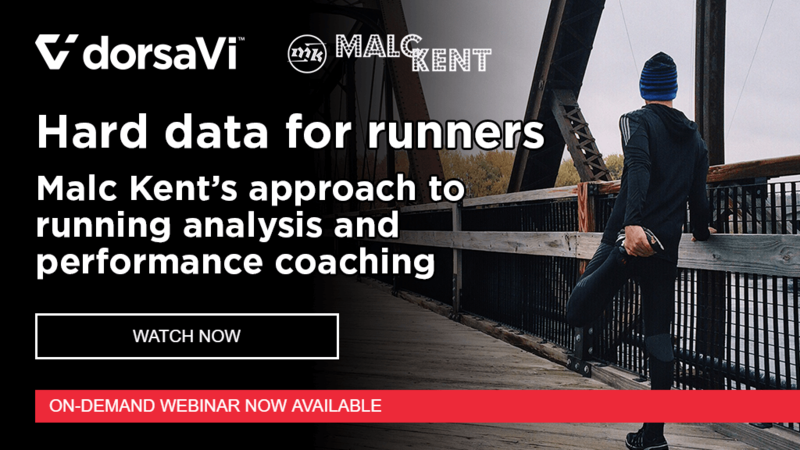 Join Joanna Goldin (dorsaVi) and Malc Kent (Malc Kent Performance Services) in their second webinar as they share into some of the more advanced applications of dorsaVi sensor technology for assessing and helping runners. From workout preparation and race event analysis to injury rehabilitation and indoor versus outdoor running. 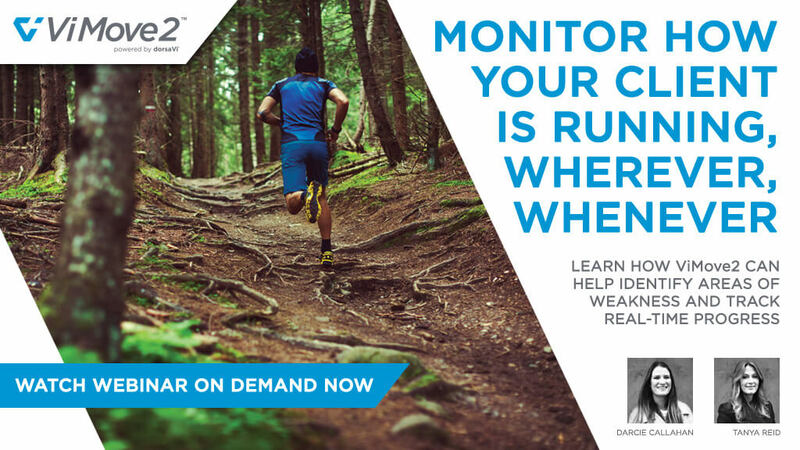 Join Joanna Goldin (dorsaVi) and Malc Kent (Malc Kent Performance Services) to learn how wearable sensor technology is re-defining running analysis methods for physical therapists, sports medicine specialists, running coaches and biomechanics specialists. 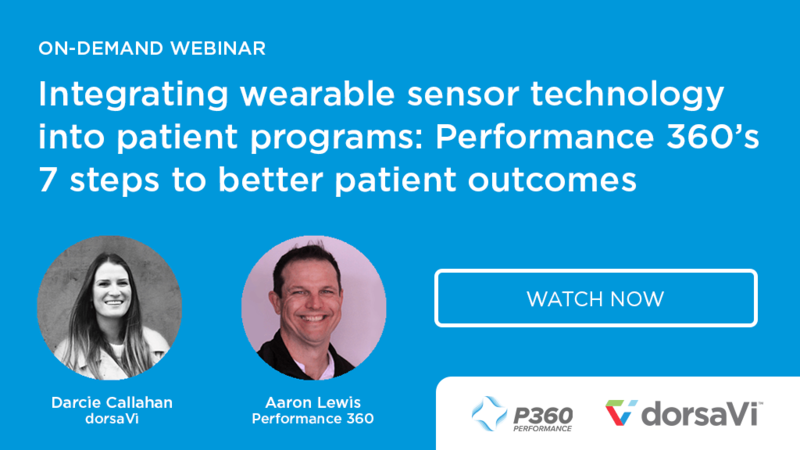 If getting the most out of your programs is at the top of your list, join Darcie Callahan (dorsaVi) and Aaron Lewis (Performance 360) to see how Aaron and his team are accelerating their ‘Ace your ACL’ program with ViMove wearable sensor technology. 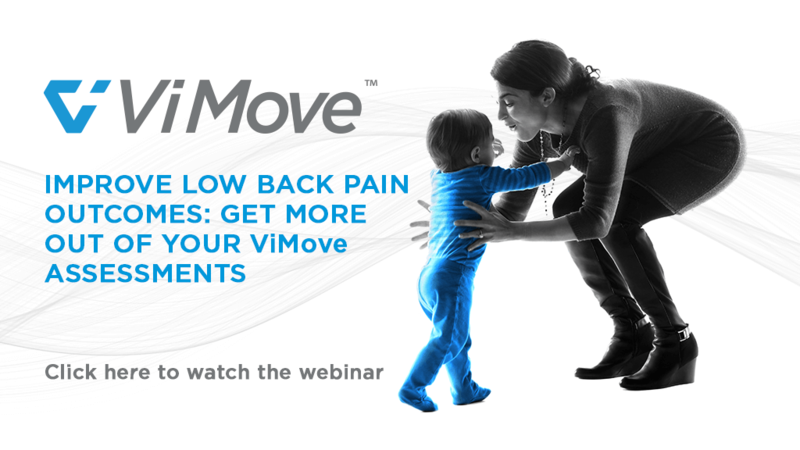 Join Tanya Reid and Darcie Callahan as they explore our latest clinical offering; ViMove2. With smaller, faster sensors and state-of-the-art software, ViMove2 has been built from the ground-up to revolutionise patient care by managing injury risk, improving performance and guiding rehabilitation. 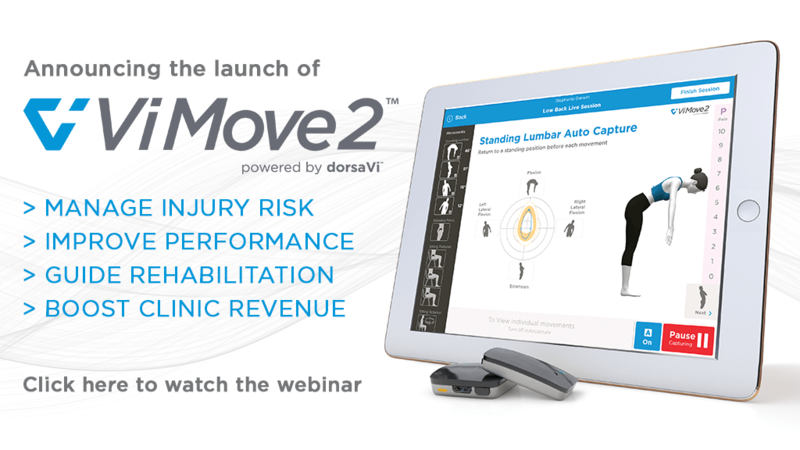 Join dorsaVi experts Tanya Reid and Darcie Callahan as they take a deep dive into ViMove’s Low Back Live Assessment and demonstrate how you can unleash the full power of the data collected. 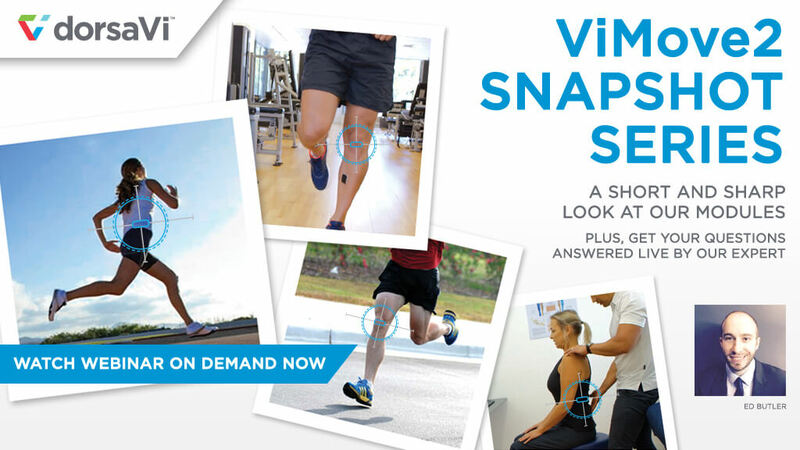 Improve your ViMove skills and learn more about low back protocols, data capture optimisation, analysis and data interpretation. Shawna Jamison discusses dorsaVi’s knee module with regards to metric definitions, sensor placement, testing ideas, capturing data, reporting, feature reminders and a case study. Shawna Jamison discusses dorsaVi’s Running module with regards to metric definitions, capturing data, reporting, feature reminders and a case study.